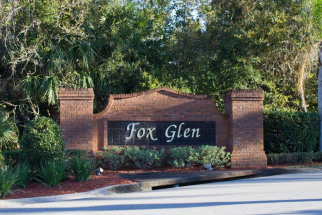 Incorporated in 1959 by a wealthy New York merchant, the City of Winter Springs lies just to the East of Highway 17-92 in Seminole County. 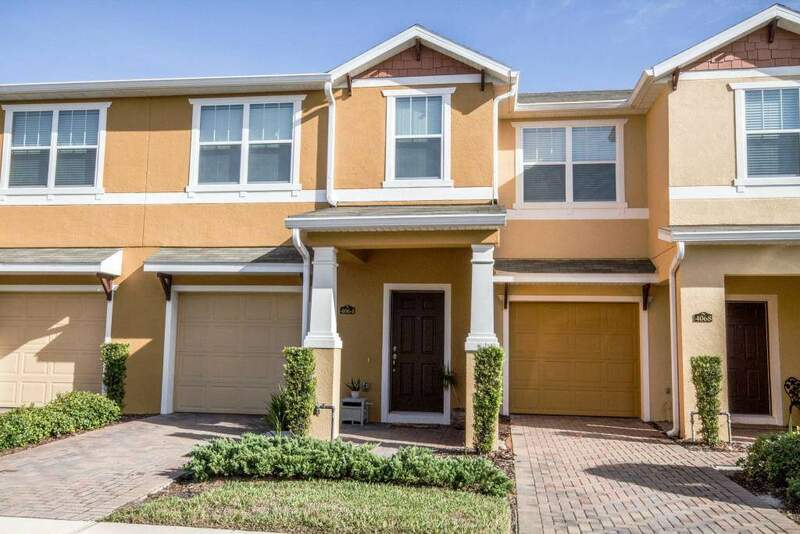 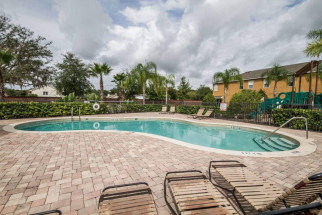 Sharing borders with its sister cities Casselberry and Oviedo, Winter Springs offers its residents convenient access to the Central Florida Greenway, allowing an easy drive to many Central Florida attractions as well as the Orlando International Airport. As you meander through any of its mature, family-friendly neighborhoods, you cannot miss the large oak trees lining many of the streets, giving this city a warm and welcoming feeling to homeowners and visitors alike. The city prides itself on maintaining over nine public parks, as well as being home to several miles of the paved Cross Seminole Trail. 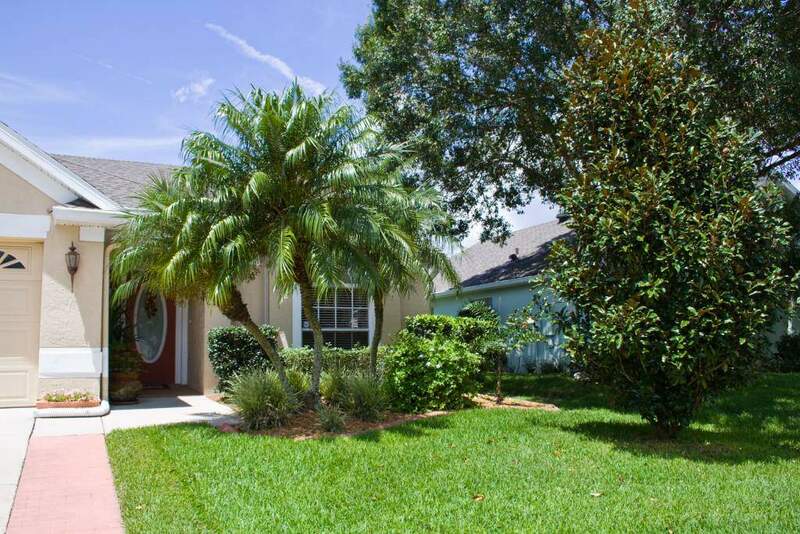 After a relaxing walk, join friends and family at one of the many outstanding restaurants, always just a short drive away. In the mood for a quiet night in? Stop by one of several nearby grocery stores and grab a few steaks to throw on the grill. 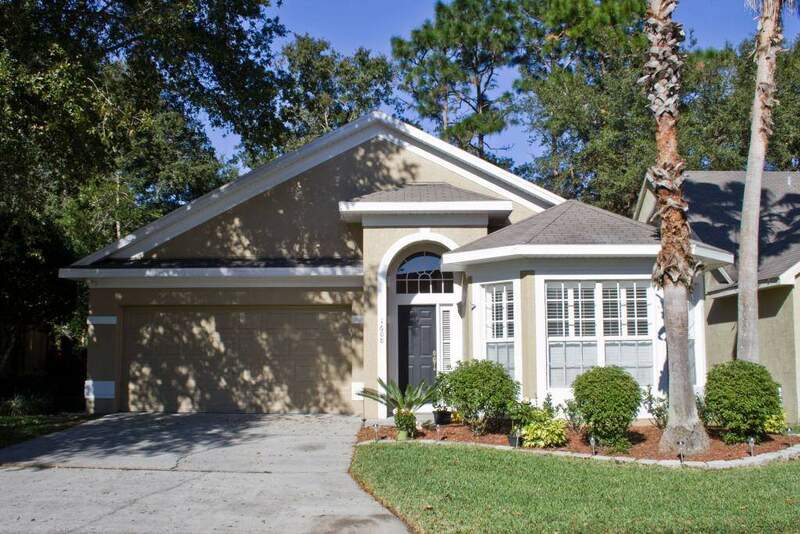 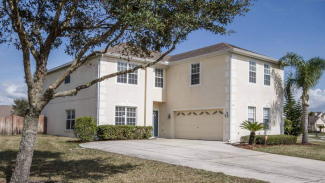 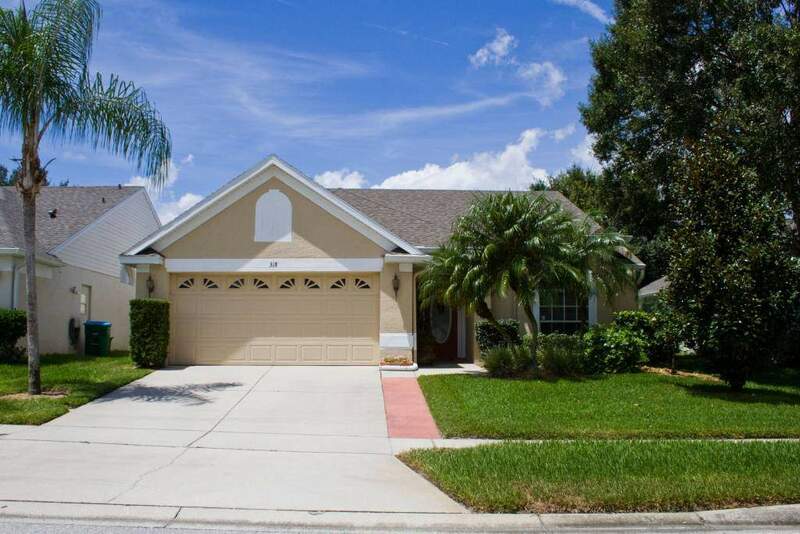 Location, convenience, warm and cozy neighborhoods, Winter Springs delivers on all counts.